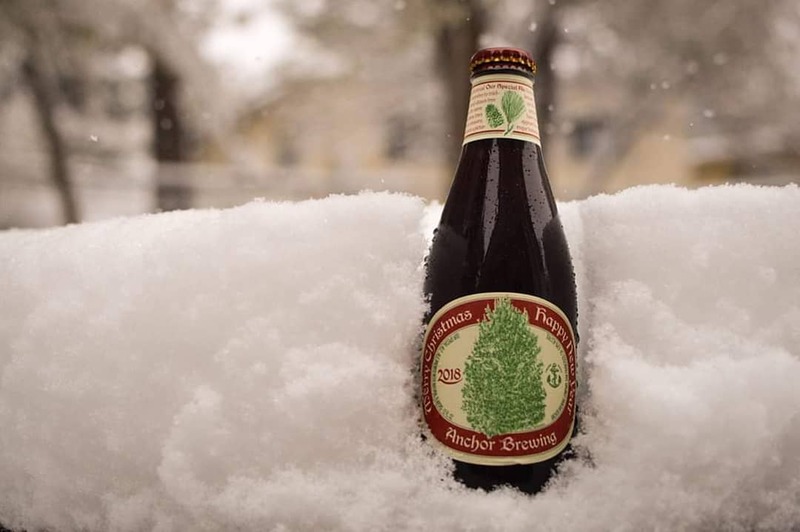 What Exactly is a Christmas Beer? but don’t forget that Europe is the homeland of these and other tasty Christmas traditions. How about a recommendation from fellow EUROPE iNSIDER and beer blogger Jason Rutledge?